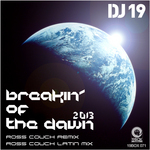 One of the biggest hits from the 19BOX RECORDINGS back catalogue is DJ 19’s ‘Breakin' Of The Dawn’ - which was released in 2003. 19BOX have re-revamped this classic track and brought it back to the future. 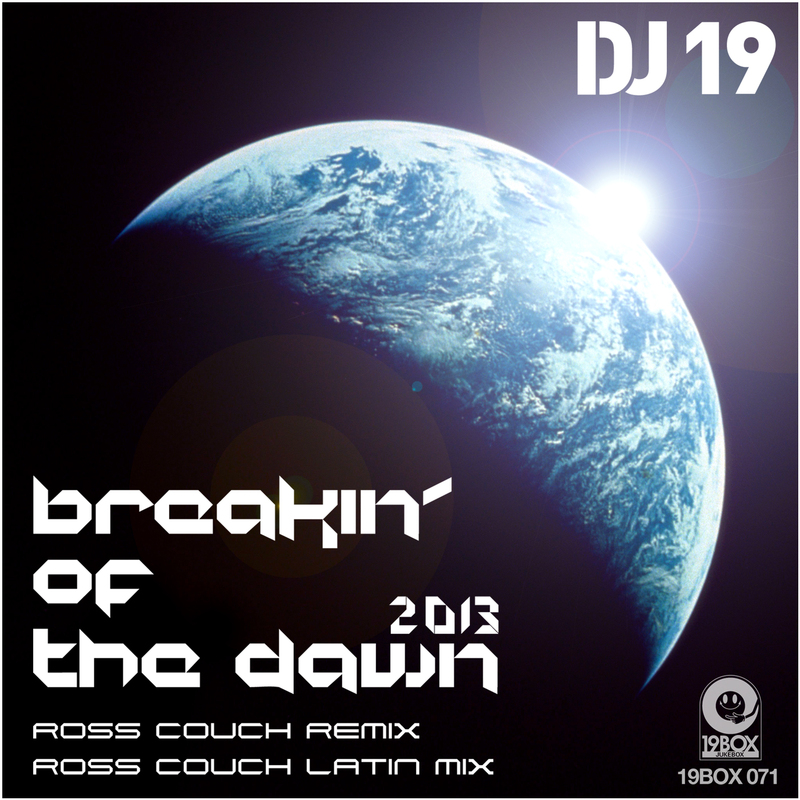 Lending his considerable talents to the back catalogue remix project is Ross Couch. 4Mal and Thomas Penton tackled this track and with an uplifting style in 2009, now for 2013 it’s Ross Couch’s turn. Ross Couch was born in Glasgow, Scotland. His first remix was DJ 19’s ‘Phuturefunk’ on PANTHER which was a sub-label of HOOK / BELLBOY. He has become an highly respected producer with an enviable CV of over 100 releases on an impressive list of labels; with numerous remixes and dozens of licenses to commercial mix CD’s including some of the biggest franchises in dance music like Ministry Of Sound, Bargrooves and Café Del Mar. His emotional and deep style fits into the lounge/chillout and deep house market nowadays. With this in mind, his 2 remixes take on that famous Café del Mar-inspired vibe. These are best enjoyed with a tea or coffee and a little boogie as the sun rises or goes down.